Being the talk of the street, Dammy Krane refused to be stranded by his arrest in Miami over the alleged accusations and charges of fraud and theft. After meeting the bail condition of $7,500., the “Amin” crooner had to share his fans what is going on in this hit jamz titled “On Point”. 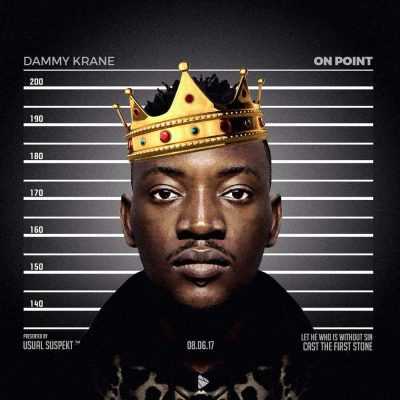 On Point by Dammy Krane is release immediately after he was release from Miami detention which implies that, he has been cooking the delicious before the issue of Private jet trip and stolen credit card. Now, the food Is ready, the dope tune is still fresh, don’t miss this, be the first among your friends to enjoy it. Please, don’t forget that, “Sharing is Caring”, show cares by sharing the song with your friends.